The Tiger is one of the most feared predators of nature, easily killing animals over twice its size. Its roar can be heard up to 2 km on a clear night and has the power to paralyse humans. Yet it’s no match to bullets fired from guns. Over the years tigers have been relentlessly poached, captured and killed, depleting their numbers drastically. A century ago there were 10,000 tigers; today their number stands at a meagre 3,200. After nearly 6000 tigers having been killed, the world realised that tigers need to be saved. So 29th July was declared as the International Tiger’s day. To save tigers and spread awareness. On that note, here are some national parks in India that still boast of tigers. Places you need to visit before tigers vanish from there completely once and for all. Book your flight tickets and get going! One of the largest National Parks located in southeastern Rajasthan, it is a haven for wildlife photographers. Home to many tigers, its most famous inhabitant is the tigress “Lady of the Lake.” She is also known as Machli, because of a giant mark on her body that resembles a fish. At the age of 17, she is the world’s oldest tigress. Having given birth to three cubs, Machli with her cubs and grandcubs happily occupies the Ranthambore National Park. Book your Rajasthan tour packages right away to meet Machli and her cubs. Walking through the thickets of the Kanha National Park, you half expect to see Mowgli swing by one of the trees with Baloo and Bagheera tailing behind him. After all, this was the forest that was the inspiration behind Rudyard Kipling’s famous Jungle Book. The deeper you go in the forest, the more remote it gets, disconnecting you from the world of man. An ideal place for tigers and other animals. 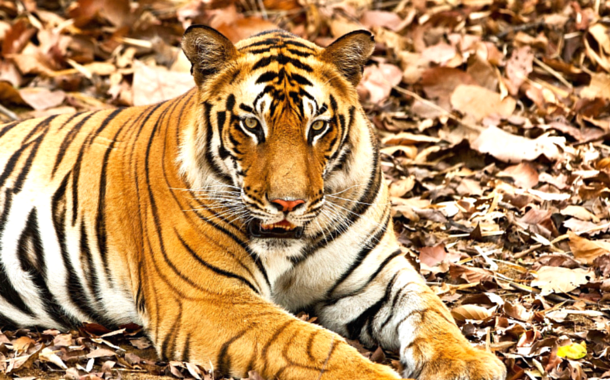 A tourist hotspot, the Kanha National Park is considered as the King of tiger reserves in India. The oldest National Park in India, it was established to protect the endangered Bengal Tiger species. Thick forests cover almost 73% of this park. 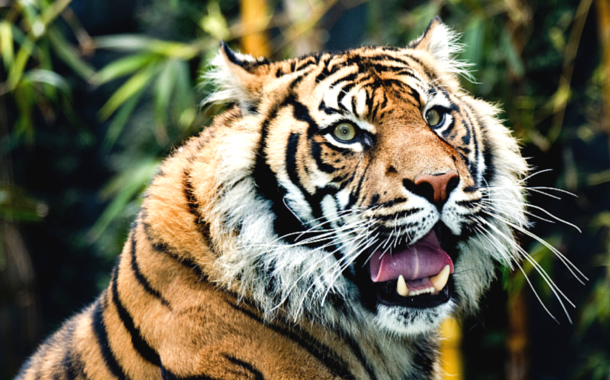 Once known for its tigers, today the number has depleted considerably. So much so that the chances of spotting a tiger here is very low and would require a lot of patience and going deep in the interiors of the jungle. Located in the Sunderbans in West Bengal, reaching this national reserve is an adventure in itself. Upon reaching, tramping through the marshy swamps is a whole different kind of an adventure, the reward of which is spotting the majestic Royal Bengal Tiger. The exact number of tigers in this park isn’t known for sure as the tricky habitat makes it difficult to conduct a proper research. That just adds a mysterious aura to the Sunderban National Park. Not as famous as its other counterparts, Pench sees lesser tourists, leaving you feeling as if you’re the king of the forest. Even though the number of tigers here aren’t as many, they come out every few days, making them easy to spot. So if you’re going to spend 3-4 days at the forest, the chances of you spotting a tiger are pretty high.